Make a custom messenger bag just in time for school. 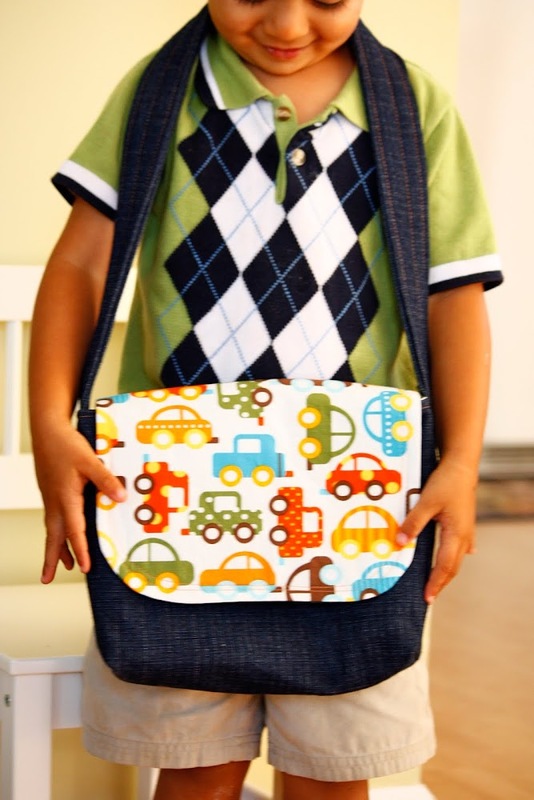 Ruby from Zaaberry created this easy tutorial for a DIY Kid’s Messenger Bag! Best part of this project is you can customize it for any kid using any kind of fabric you wish.